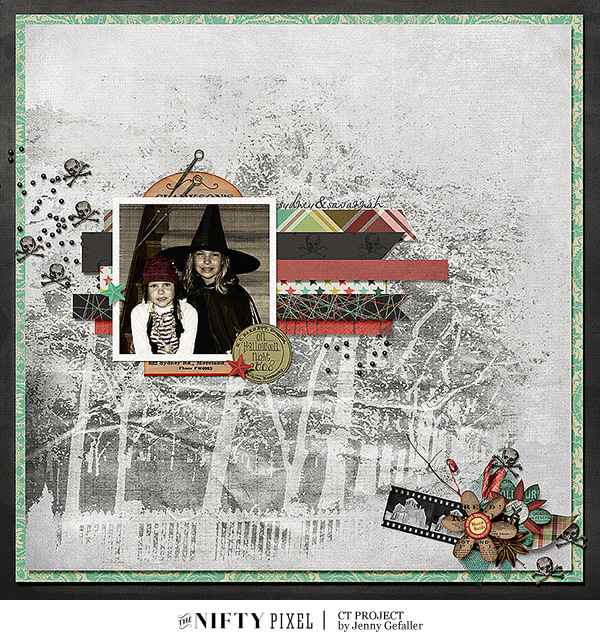 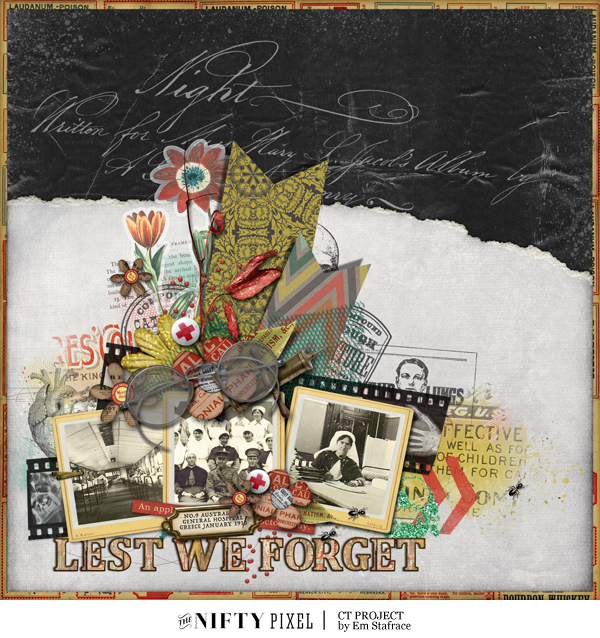 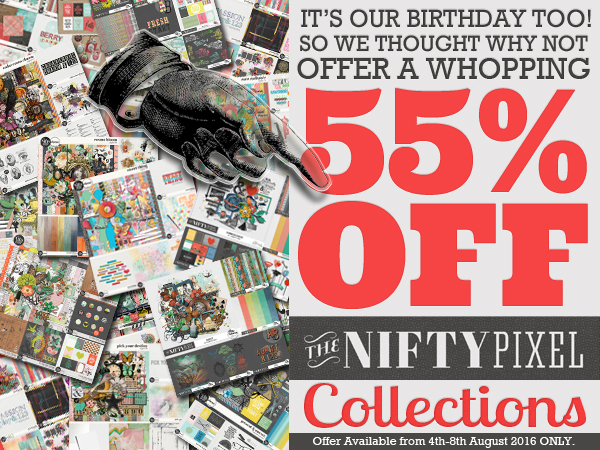 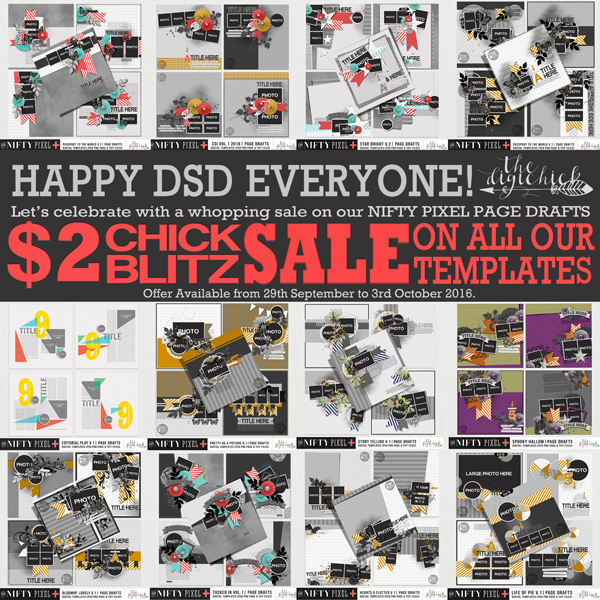 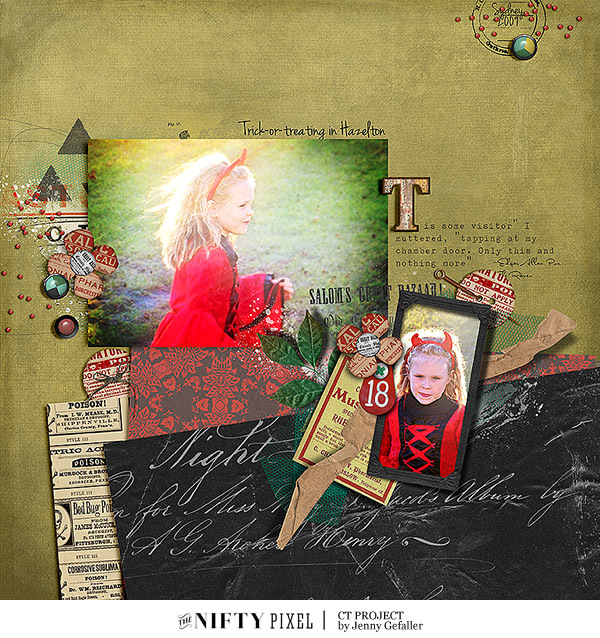 To celebrate Digital Scrapbook Day we are having some huge savings over at The Nifty Pixel store. 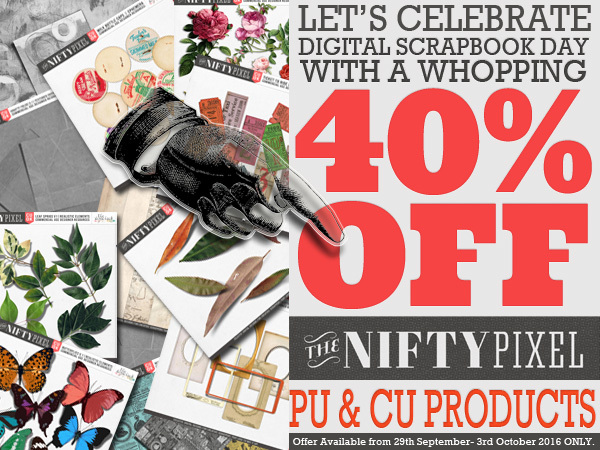 You can grab all these fantastic deals so stock up on some collection, templates, PU and CU goodies whilst the sale is one. 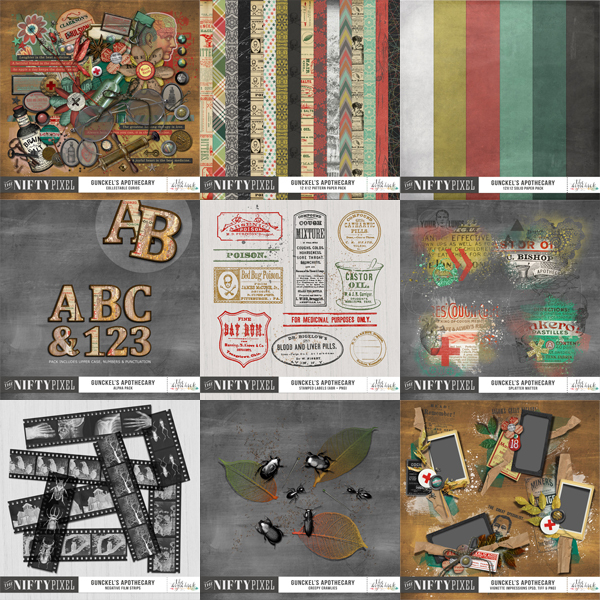 We will also be offering some fun freebies over the coming days so be sure to sign up to our newsletter and follow our FB Fan page for those. 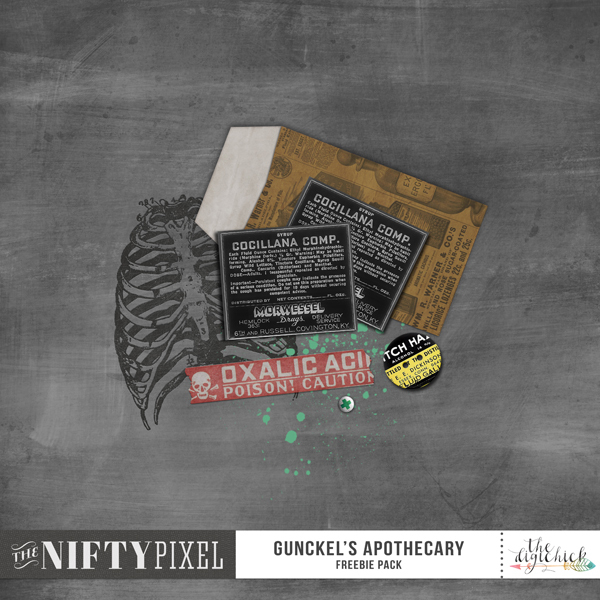 Halloween is just around the corner so we thought its time to share our Collection GUNCKEL'S APOTHECARY! 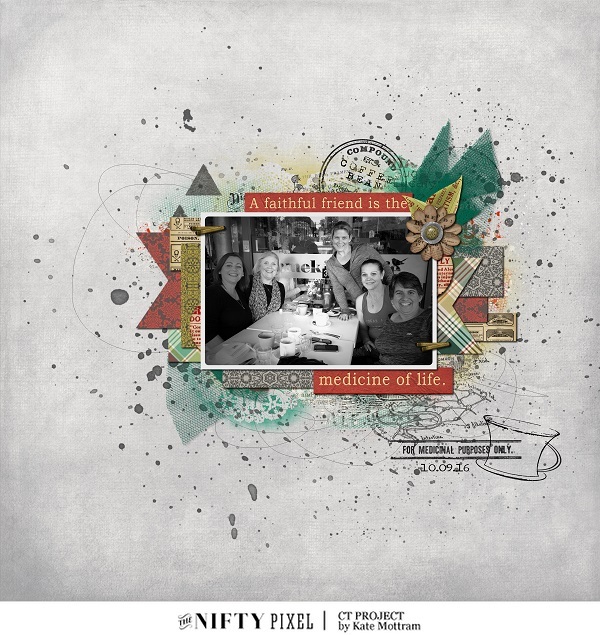 This collection pays homage to medicinal practices from days gone by. 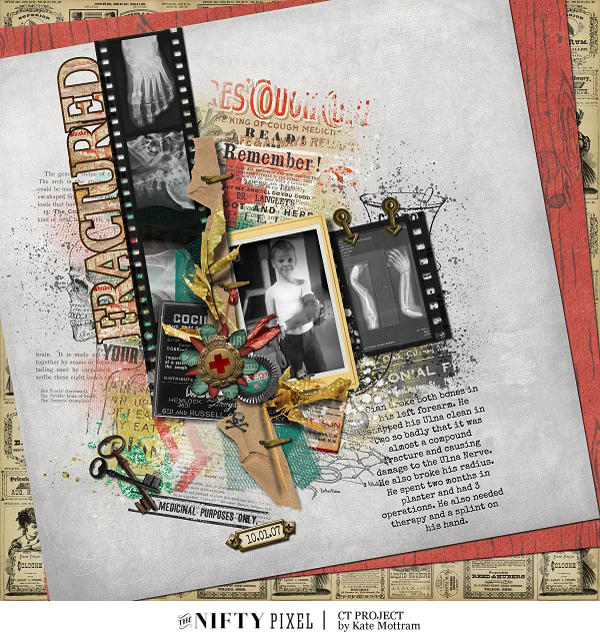 With lots of vintage ephemera and references to a crude time in medicine but also a time of great advances in science and the art of healing. 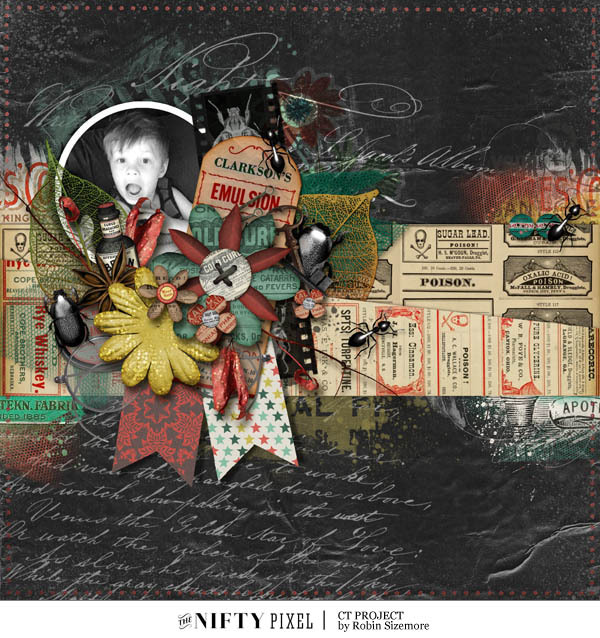 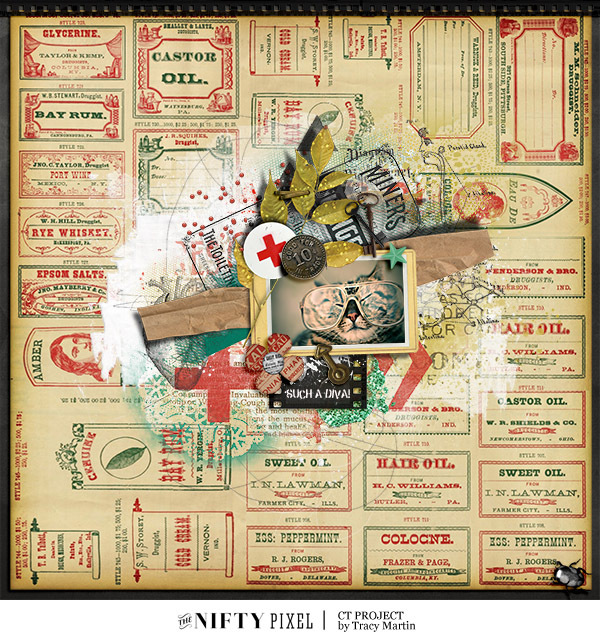 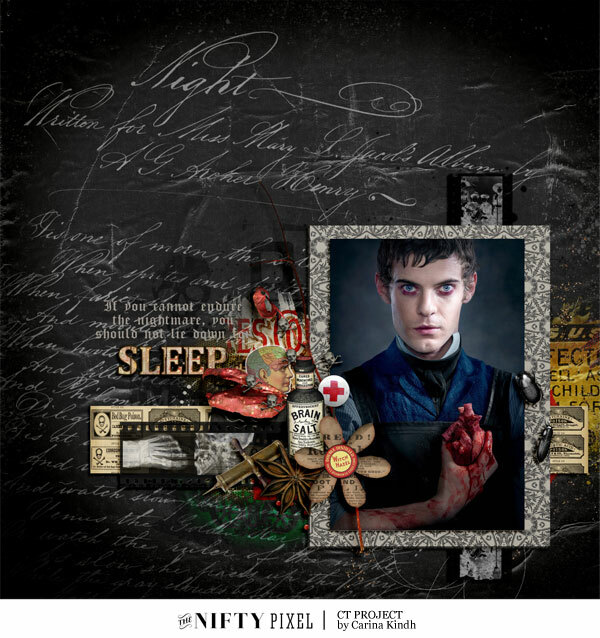 Gunckel's Apothecary will surely inspire the medic in you and with a touch of ghoulish curiosity this collection has a slight spin on the halloween theme. 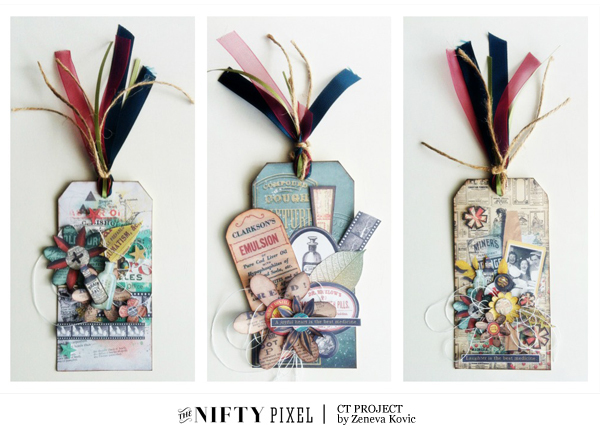 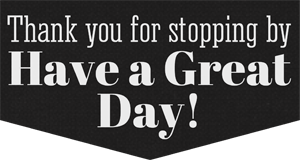 Hope you find this collection medicinal for curing those scrappy urges to create. 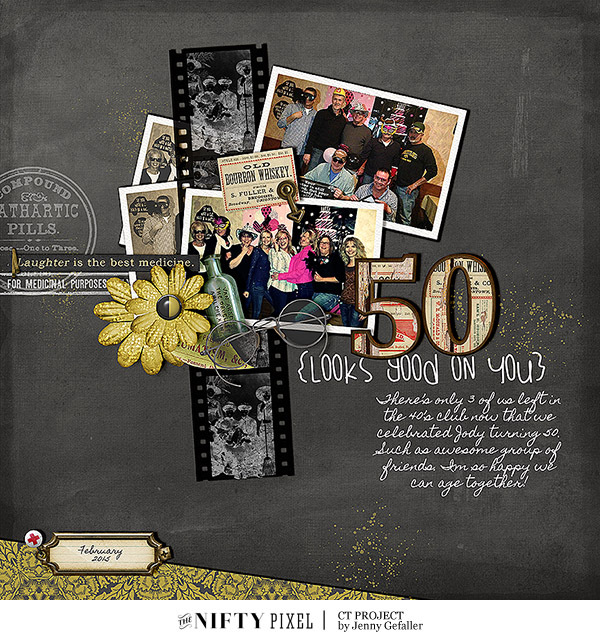 Have fun and enjoy using the freebie too.